The Chewsy Pet helps small pet brands get the word out about their unique dog and cat products. All made with love, by pet-lovers. Please click through to directly purchase and support these small businesses! 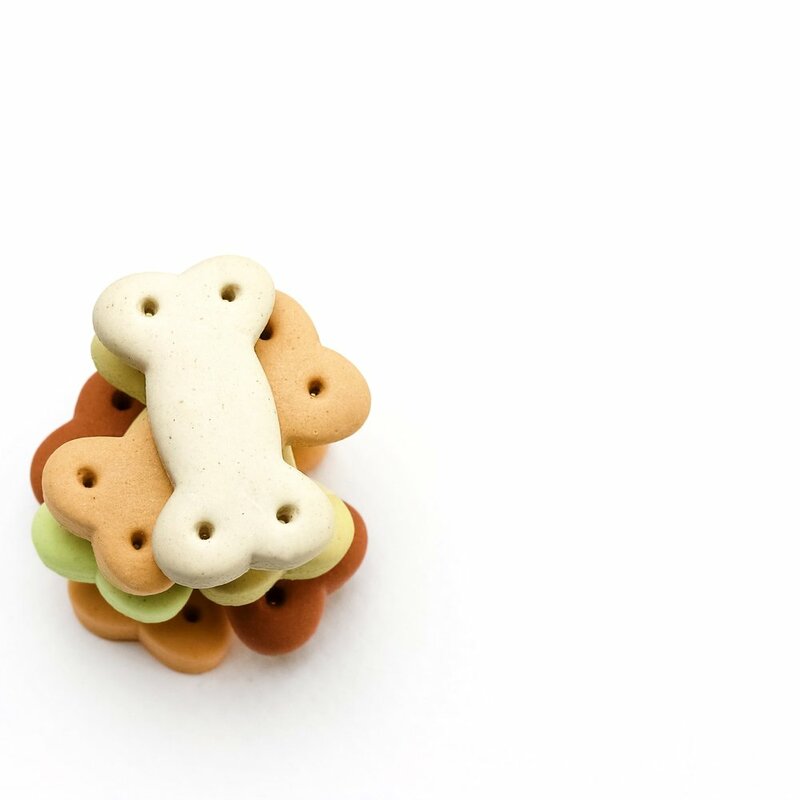 If you are looking for unique and fun novelty dog toys, check out our featured collection here. From trendy Southwestern styles, taco toys and veggies steaming with personalities, you'll find the perfect toy for your pup or gift for the pup lover in your life! Presidential Parody dog toy Donald Trump by Fuzzu. If you don't mind getting politically incorrect, check out the incredible Fuzzu Pet Toy Collection here. These viral toys are hard to find and one of a kind! Check out Fuzzu's story and all their presidential dog and cat toys here! Your dog is AWESOME and that boring old harness from your local megastore is not a true reflection of your pup-- or you. 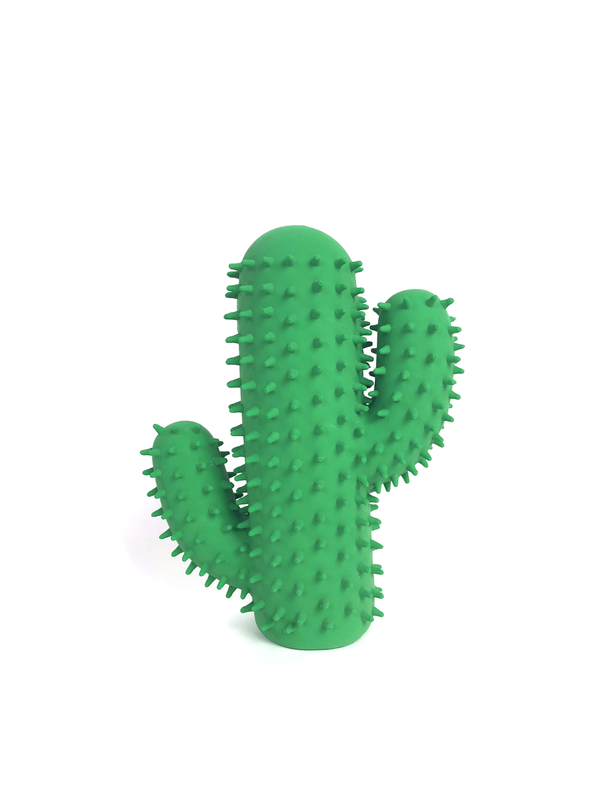 Check out Chewsy Pet's hand-selected Indie Pet Product Designers and find something as unique as you + your best friend. A collection of our favorite, indie home good retailers and adorable pet beds, pet blankets and items for your pet at home. Did you know that the best way to a dog's heart is through his stomach? Check out these natural pet foods chockfull of premium ingredients and make sure you're meeting your pup's dietary needs. We're even featuring vegan, vegetarian, grain-free and organic dog food. Here are the latest and greatest snacks for your pupper-- nutritious, delicious and crafted with love by local pet lovin' artisans. No mystery ingredients-- just bite-sized ways to let your pet know just how much you love 'em!